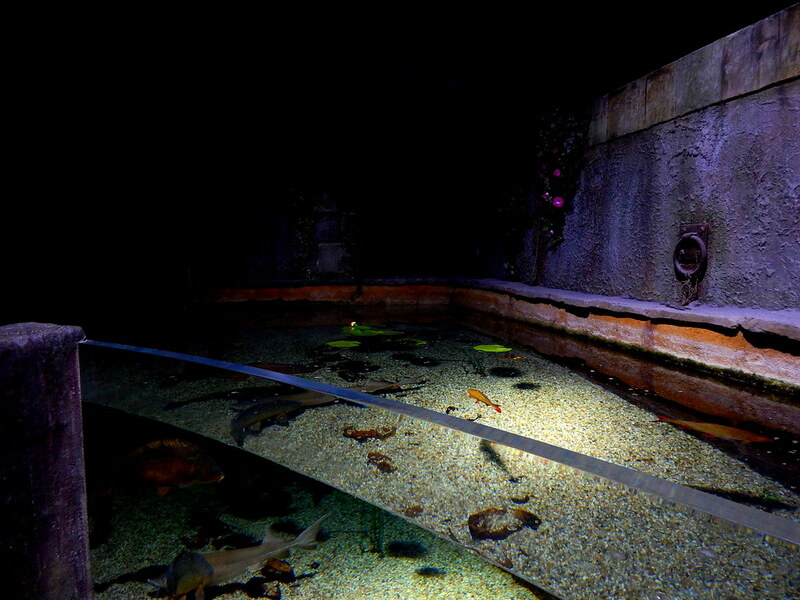 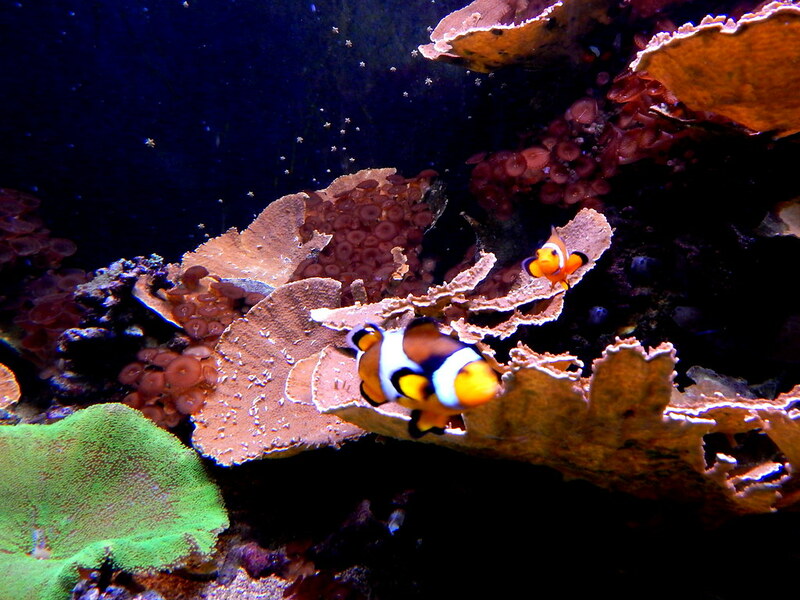 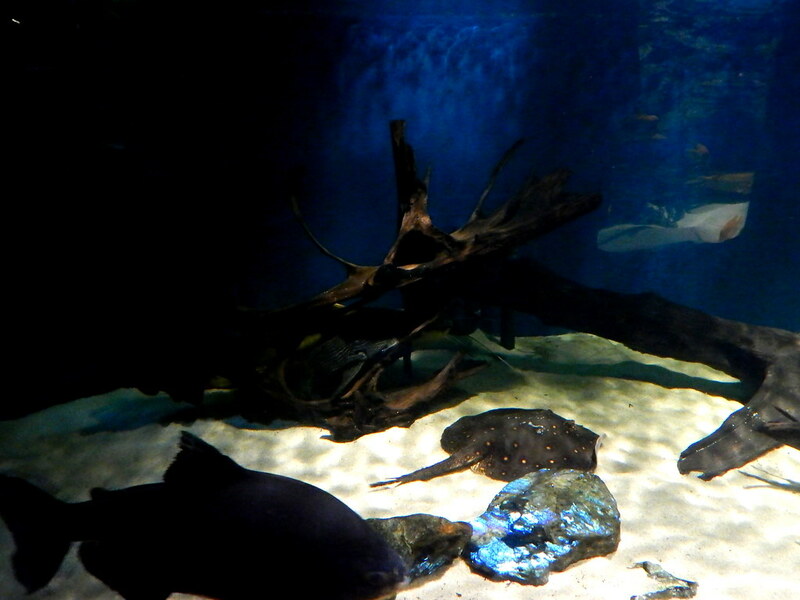 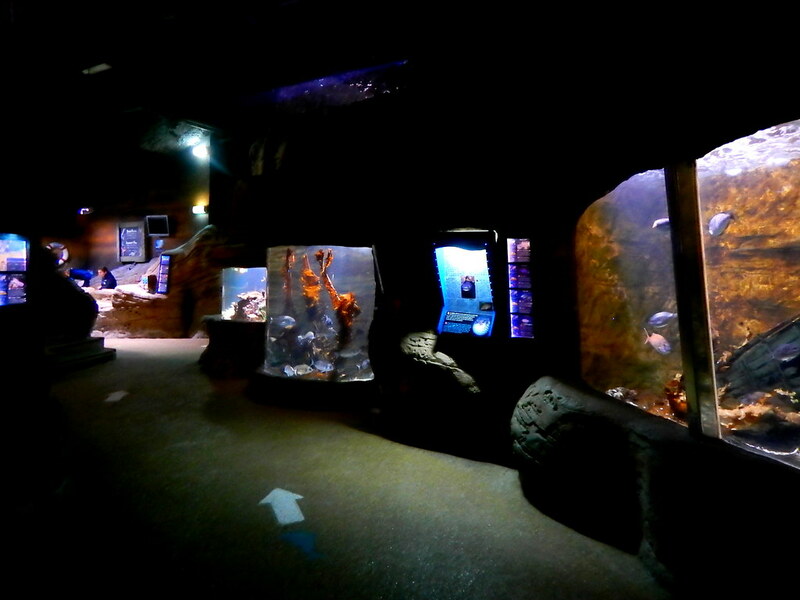 The Sealife Aquarium Val D’Europe in Paris is a refreshing escape from the Disney Resort in the next town. 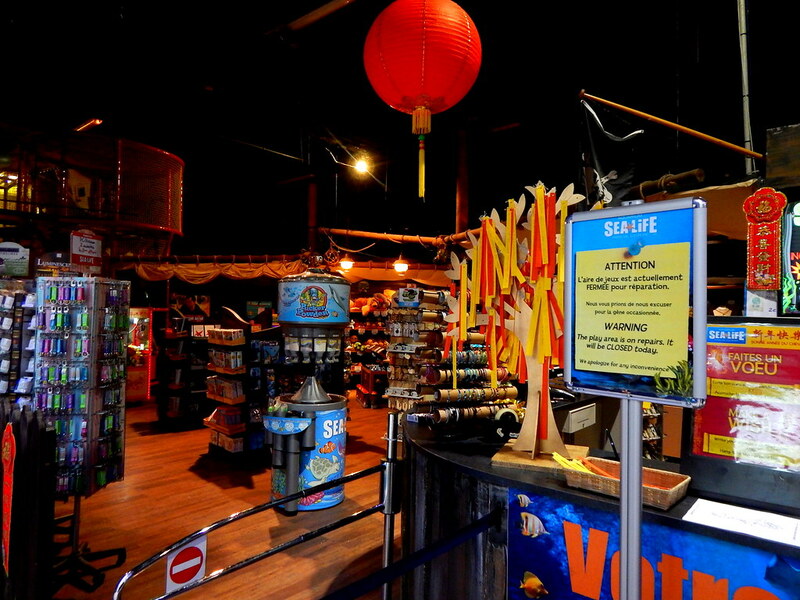 If you want a short break from Mickey Mouse then there is a fantastic attraction just along the road, literally! 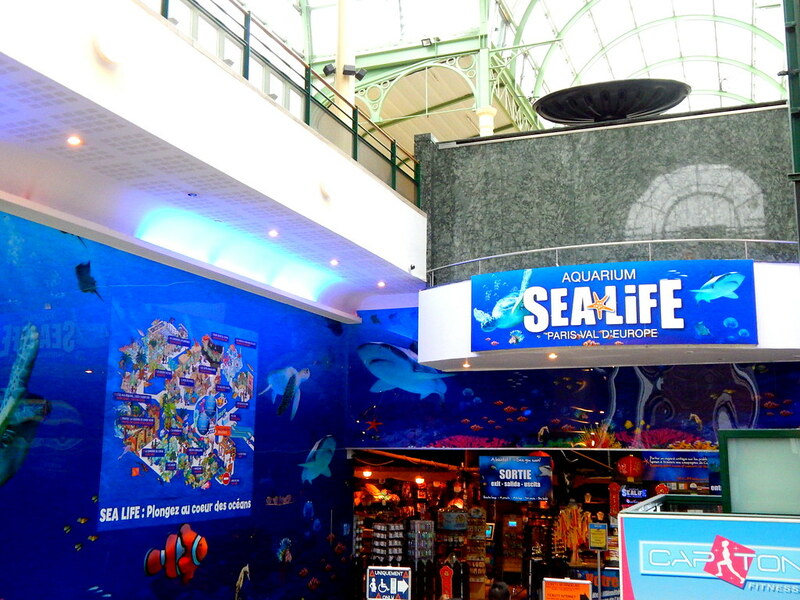 Based in the gigantic shopping centre Val D’Europe the Sealife Aquarium is a classic example of the fantastic Merlin Sealife brand. 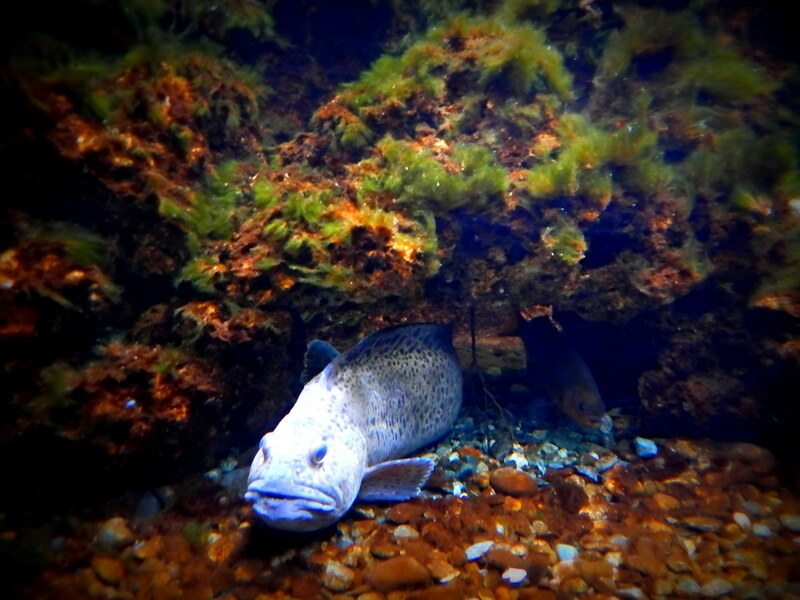 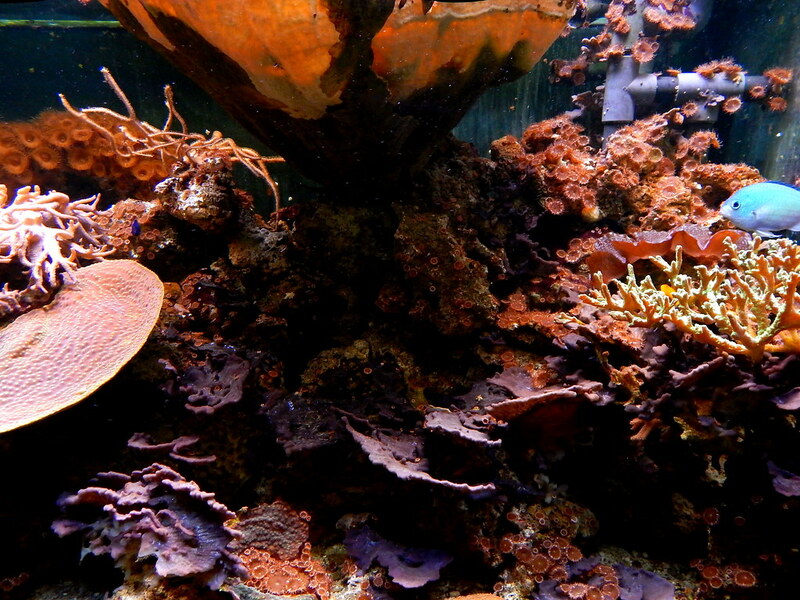 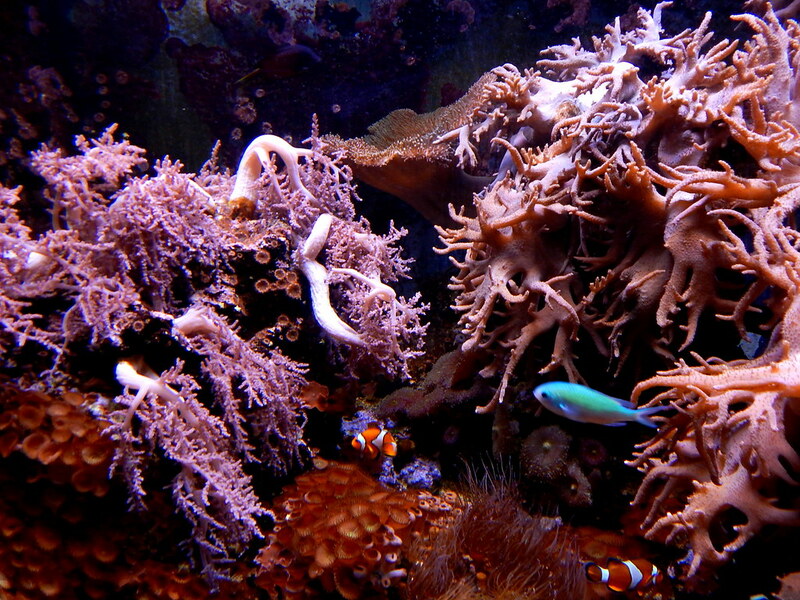 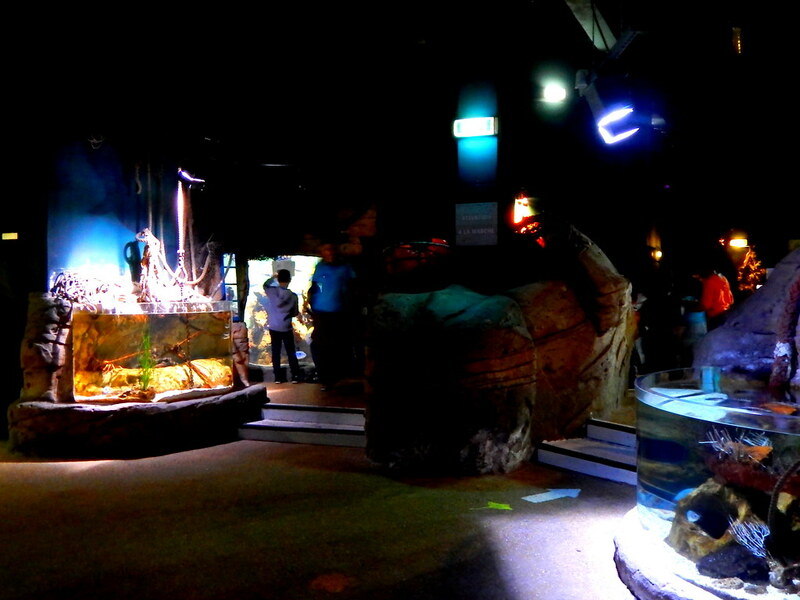 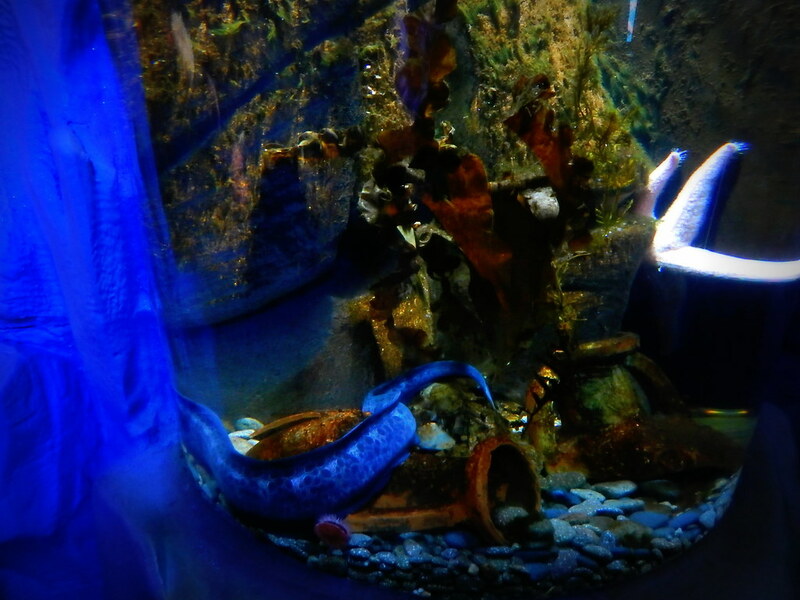 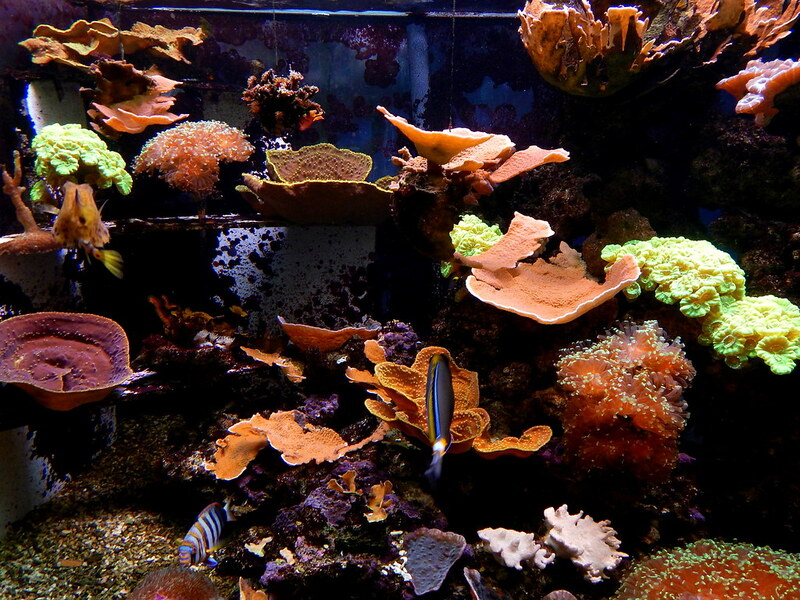 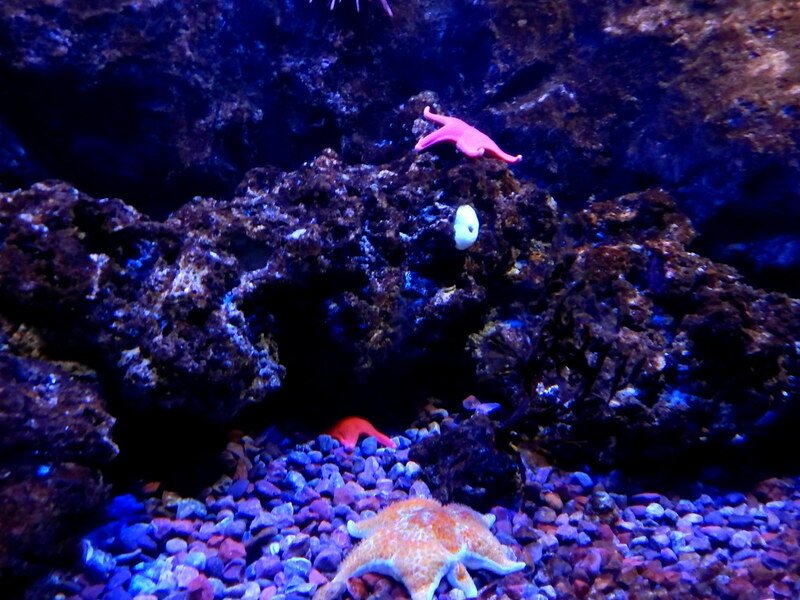 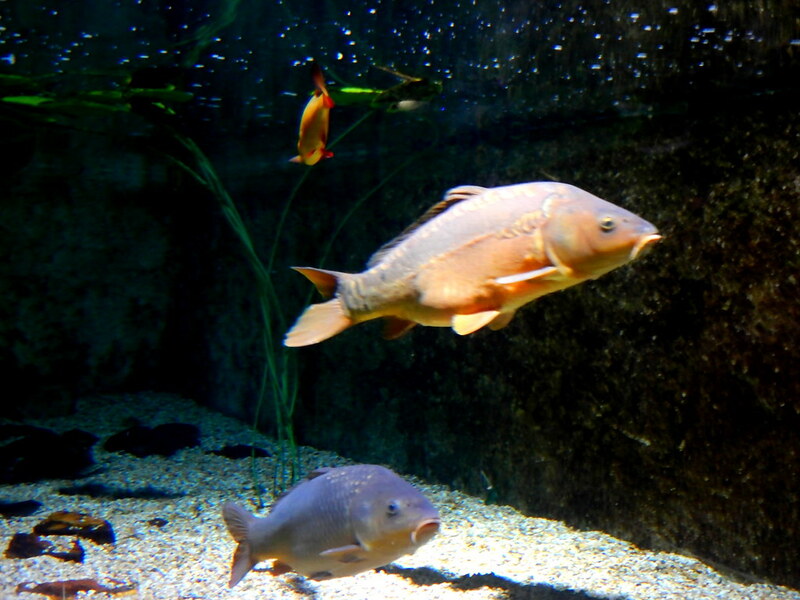 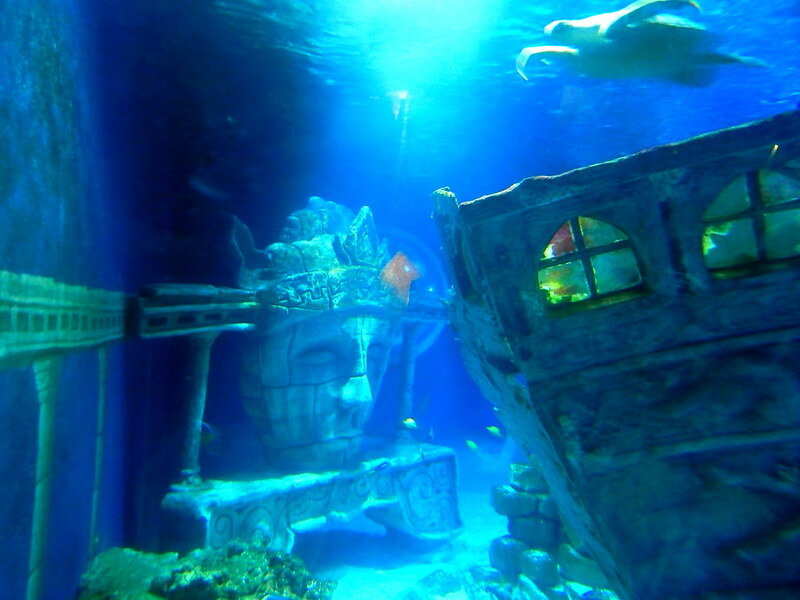 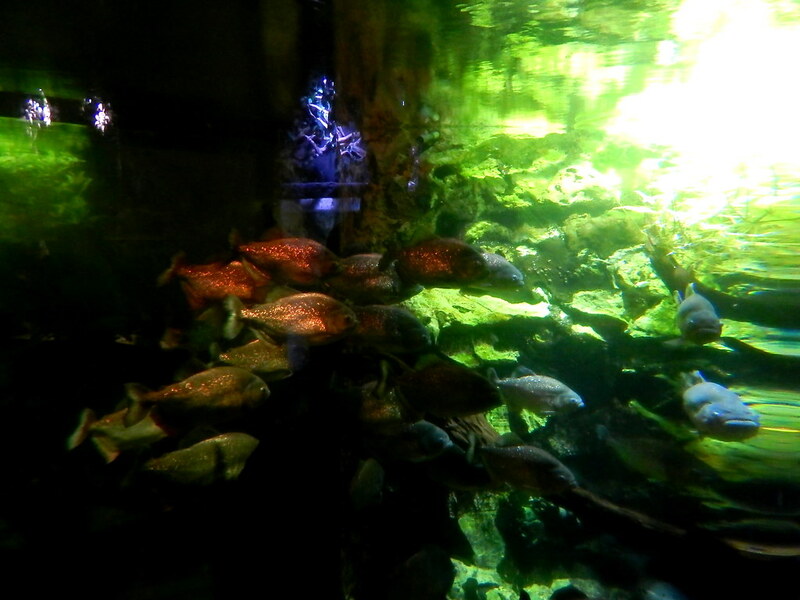 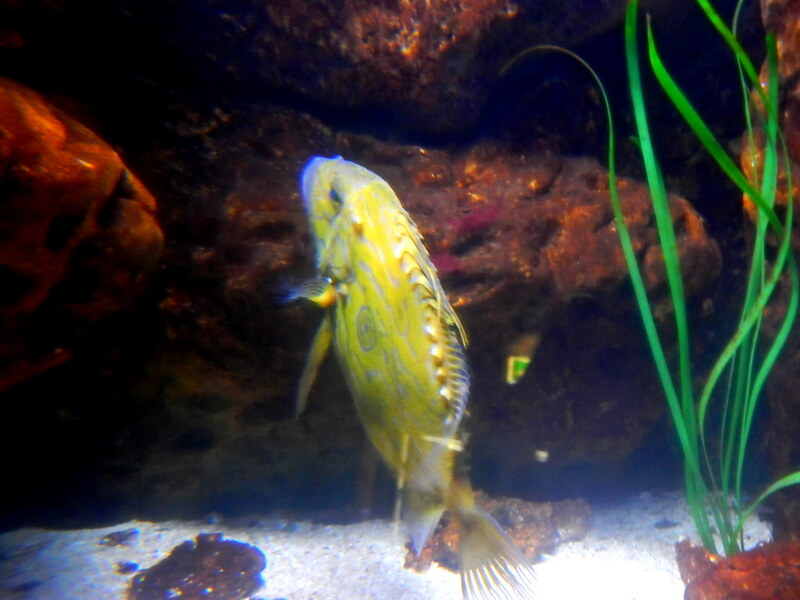 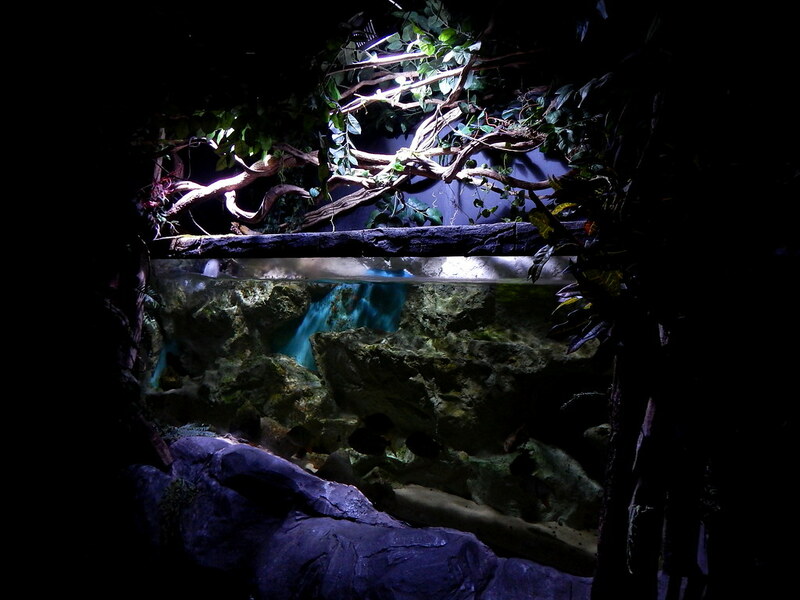 Display after display of interesting, fascinating and intriguing fish and aquatic animals will have you gazing in awe. 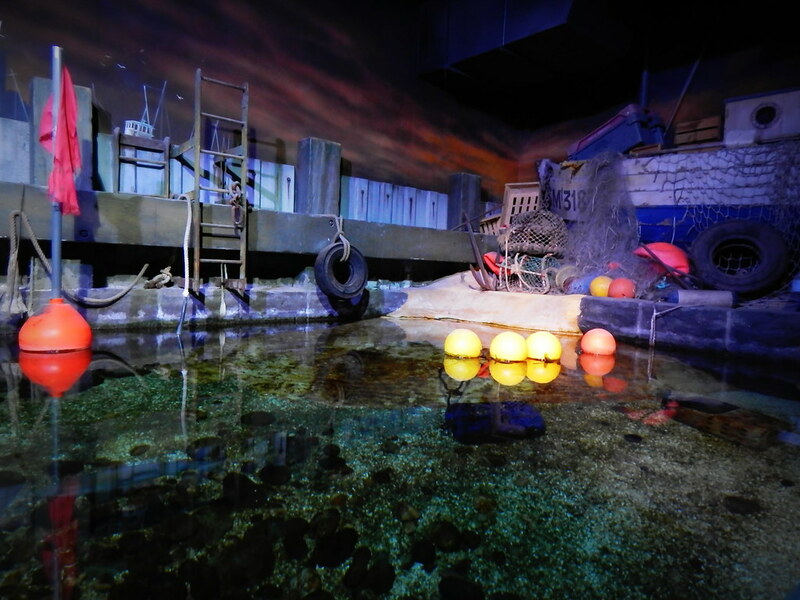 A firm favourite has to be the incredible Sea Turtles, watching them swim effortlessly through their beautiful habitat is a great way to spend an afternoon. 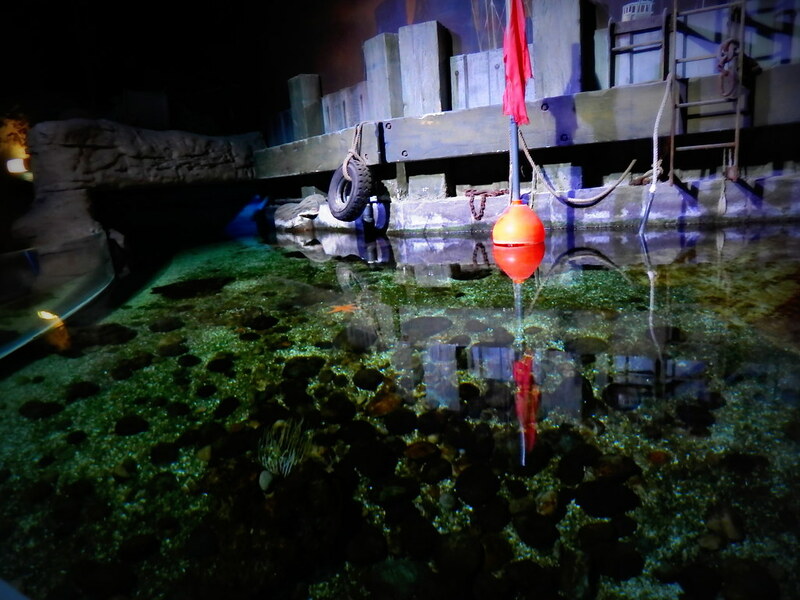 It is well worth taking a break from the hustle and bustle of Disneyland to experience this fantastic attraction.